First, we just wrapped up a fantastic weekend for Herzog Music and the Cincinnati USA Music Heritage Foundation! 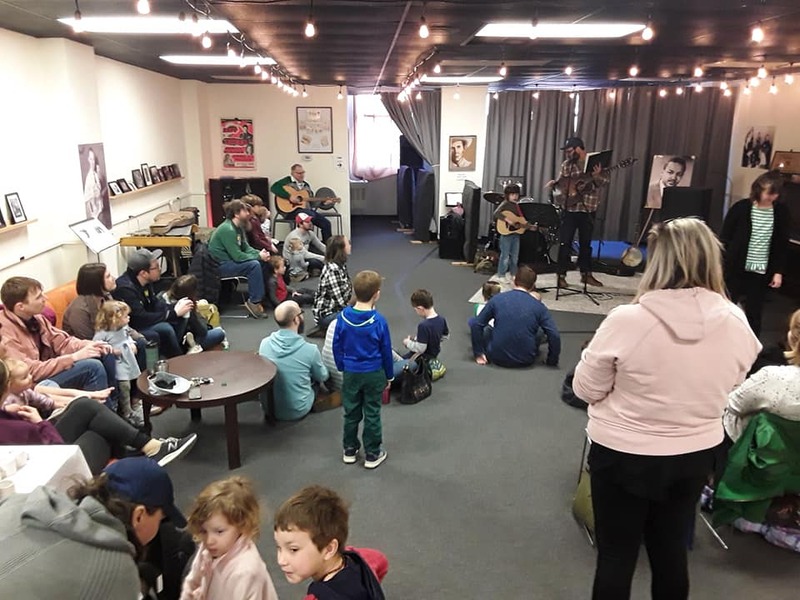 Saturday morning saw a packed house for our popular, monthly Kids Jam—this one hosted by Sean Geil of the Tillers. 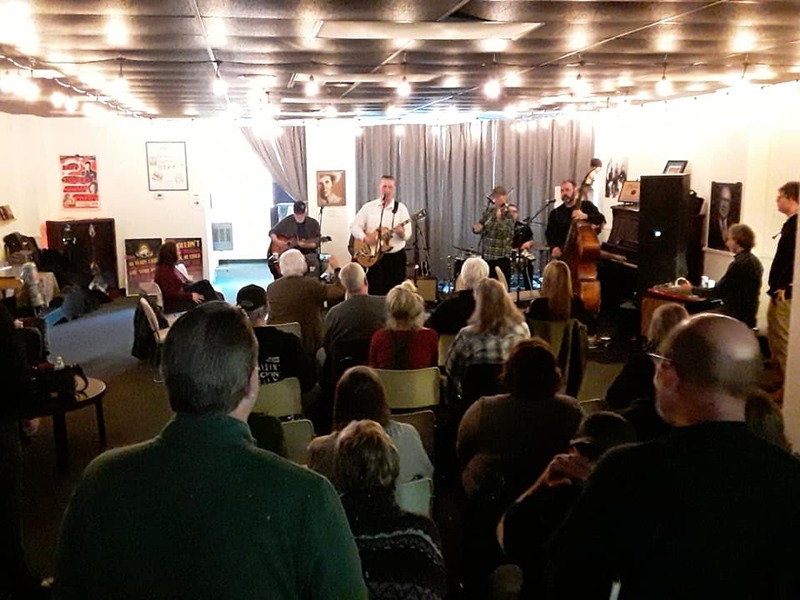 Then, Sunday afternoon, we got together for a totally different kind of party—one celebrating the 70th anniversary of Hank Williams’ sessions at Herzog, and the 10th anniversary for the non-profit. Hopefully you were able to join us for great performances by Dallas Moore, Slick Willie and the Kentucky Jellies, Shawn Bell and Blowin’ the Fuses. If you missed it, fear not! The whole shebang was recorded for a documentary, and we’ll share more about that when we can. We frequently host special visits and private tours, and student groups allow us to connect with the community in a special way. Today we welcomed students from Oyler High School. We talked records, stereo equipment and music history, and there was also a lot of hands-on music-making, too! Check out the slideshow below. Keith Neltner and Neltner Small Batch not only designed our logo and helped us determine our branding; he’s also a longtime supporter of the Cincinnati USA Music Heritage Foundation. At our Hank celebration, he generously donated two of his handmade retrospective books for raffle. Check out this great video about their creation, and ask us about getting your own copy! We reached out to our raffle winners this morning. Ready to make your own history in our special space? Contact us today—let’s discuss all that our special space in downtown Cincinnati can be utilized by your group or organization.